Note: This special issue is being released in two segments. Not all of the pieces mentioned in this introduction have yet been published. Intellectuals, ideologues, and rabbinic thinkers have debated the religious significance of Yiddish—or lack thereof—for several centuries. For some, Yiddish has been championed as an ideal national language of culture, literature, and philosophy precisely because it appears unburdened by the religious associations plaguing Hebrew. Upheld by others as the holiest of languages, Yiddish has been touted as a uniquely Jewish tongue of piety and devotion that ensures cultural separateness through linguistic differentiation. Over the past century and a half, a few religious thinkers have also come to view Yiddish as a lingua sacra on par with Hebrew, if not higher. What’s more, the common assumption that Eastern European Jews used Yiddish for ordinary or secular concerns while reserving Hebrew for sacred or philosophically sophisticated matters has been revisited and overturned in the past decades. This special issue of In geveb explores a range of theological, philosophical, and other religious themes as presented in a wide variety of Yiddish writings. These articles are meant to be suggestive and initiatory, rather than exhaustive, and we aim to introduce our readers to a wealth of important religious texts expressed in Yiddish over some three and a half centuries. Such Yiddish works have regrettably often gone unnoticed by scholars of religious thought and theology, who, in failing to take these sources seriously, may fall prey to old stereotypes about Yiddish as an impoverished language of women and uneducated masses. In presenting these works, it is the goal of this special issue to demonstrate the ways in which the various subfields of Yiddish Studies—from intellectual history to philology to literary theory—are significantly enriched by an account of the variegated world of religious thought written in Yiddish. Such traditions of written religious works in Yiddish date back many centuries. Some are expressions of folk piety, including prayers for both women and men; others offer accessible compendia of laws and translations or digests of major religious works originally in Hebrew. One of the most important is the famed Ze’enah u-Re’enah, 1 1 The transliteration of the title of Ze’enah U-Re’enah has taken many forms in bibliographic records, including but not limited to: Tsene-rene, Tsene-urene, or Tsenerene. Morris M. Faierstein has chosen to transliterate the title to maintain direct reference to the Hebrew spelling of the terms [צאנה וראנה]. an expansive “translation” of the Hebrew Bible that became the most frequently reprinted Yiddish book of all time. 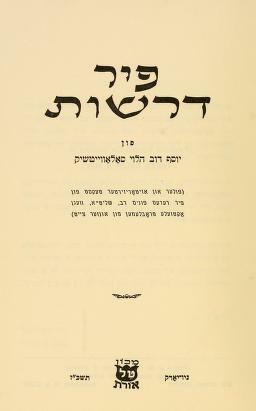 Published in the seventeenth century, Ze’enah u-Re’enah is described in the present special edition in Morris M. Faierstein’s Teaching Guide as a “sophisticated anthological commentary that draws on more than a dozen of the major medieval Jewish biblical commentaries and the whole corpus of Talmudic and Midrashic literature.” Neither only for women nor even primarily for women, Ze’enah u-Re’enah blends these sources into a religious work of syncretic creativity that emerged as and remains one of the most popular Jewish books of all time. 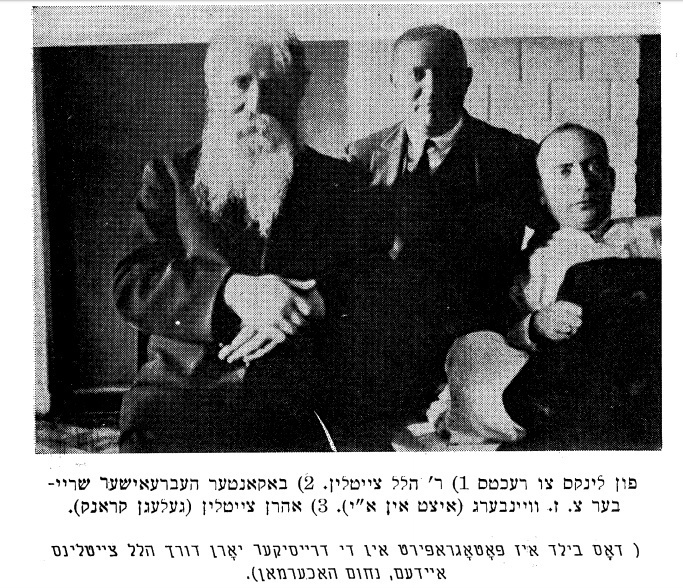 Sefer tse’enah u-re-enah, Vilna, 1895. Hasidism, a movement of religious renewal born in eighteenth-century Eastern Europe, was driven forward by a culture of orality in which Yiddish played a critical role. This language, in fact, defined and delimited its spread; Hasidic culture is geographically and historically nearly identical to Yiddish culture, even if not all Yiddish speakers were Hasidic. Hasidism emerged among the elites but spread quickly among the masses, and Hasidic sermons and stories were undoubtedly delivered in Yiddish. The teachings of Hasidism, however, were translated and printed almost exclusively in Hebrew, and this has meant that the published works of Hasidism compose a literature of unavoidable translation and mediation. Hasidic masters or their disciples occasionally chose to preserve a teaching in the original Yiddish. Such was the case with the Yiddish homilies from the nineteenth-century Rabbi Aaron of Karlin, translated and introduced here by Joshua Schwartz. These sources are marbled with easily recognizable qualities of oral speech, such as additive and repetitive language, rhythmic, patterned phrases, and illustrative images. The homilies appeal to the immediate power of religious experience, speaking in an intimate idiom that reflects an encounter between a living master and his disciples rather than written words placed before anonymous readers. Religious creativity among Yiddish-speaking Jews was also profoundly altered by modern political life. Vital intellectual and theological discourse by no means ceased, and, for many Jews, Yiddish was the language of a mystical renewal between the two World Wars. Aviv Luban’s article examines an intriguing Yiddish text that has been largely forgotten—a prayer for healing and redemption from the Bratslav Hasidim. This essay, which also explores the performative qualities of this willfully stirring Yiddish text, gives a new perspective on Jewish religious life and devotional communities in the interwar period. 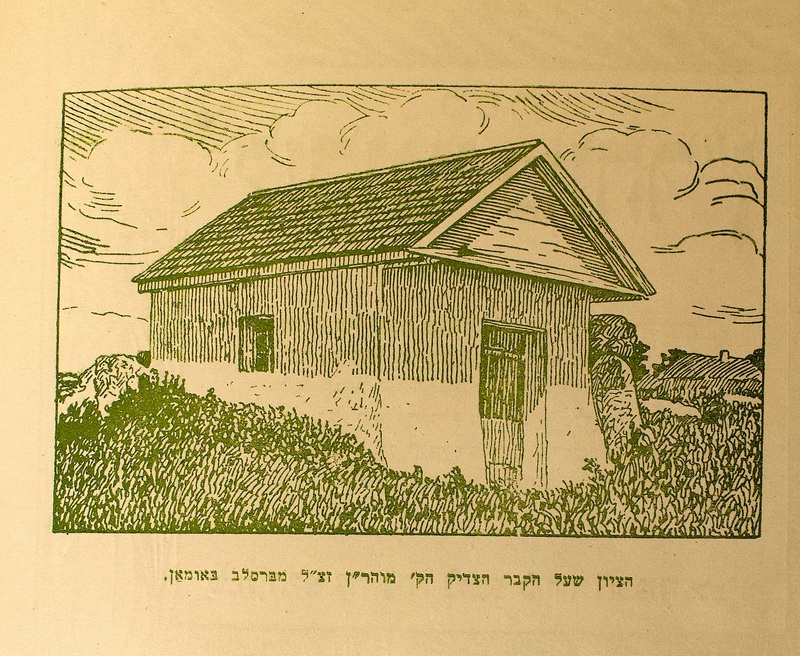 Print (possibly woodcut) of the “Tsiyun,” the structure over Reb Nakhmen’s grave in Uman. 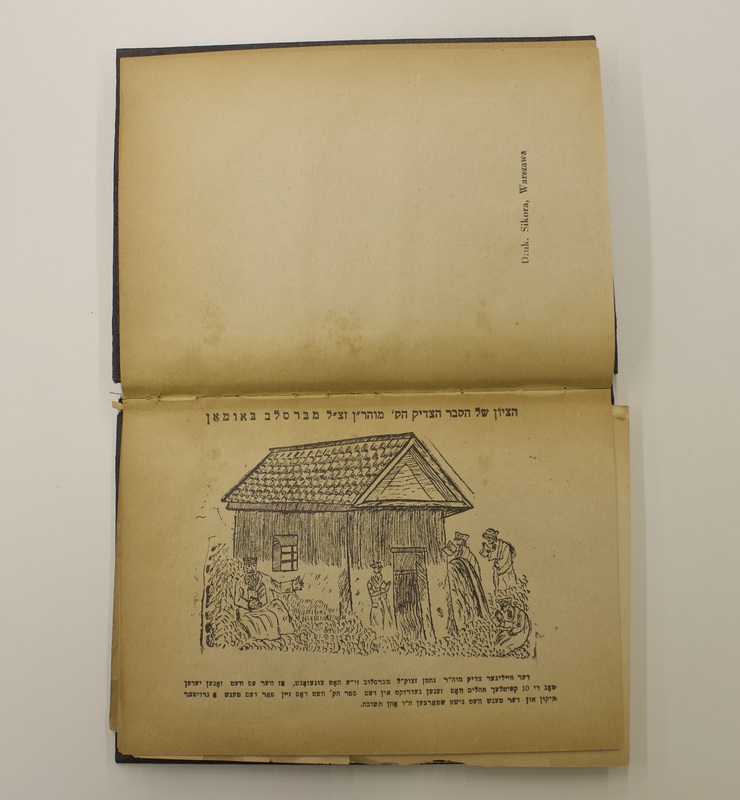 From the 1924 Warsaw edition of Likutei Moharan, The Schocken Institute for Jewish Research, Jerusalem. Yiddish remained the primary language of many Eastern European religious thinkers and intellectuals until the near-total destruction of Yiddish-speaking Jewry. In the late-nineteenth and early-twentieth centuries, new conditions of modernity, urbanization, secularization, and new political realities had uprooted traditional ways of life among Yiddish speaking Jews. Such vicissitudes are explored in Chaim Gravitzer, an evocative novel by Dr. Fishel Schneerson (1888-1958). A scion of the Chabad/Lubavitch Hasidic dynasty, Schneerson became a psychiatrist and pedagogue. Selections from that work, translated by Ri J. Turner, explore the complexities of spiritual life in a Hasidic revival and the existential crisis that unfolds as the novel’s main character struggles with the meaning of faith. But Meir Bałaban’s evocative description of a mystical pietist who lived and died in Poland, translated by Avinoam Stillman, paints a very different narrative. This prominent Polish Jewish historian recounts the life of a folksy peasant Jew who becomes attracted to Hasidism. He subsequently leaves the pastoral world of his youth and rejects all things secular to become immersed in a life of spiritual devotion. The story of this figure, claims Bałaban, represents a remarkable religious journey different from the more common narrative of secularization and acculturation. The politics of Yiddish also changed in the nineteenth century as secular nationalists and cultural intellectuals sought to construct a literary patrimony in Yiddish. Some religious thinkers, however, sought to preserve Yiddish as a holy tongue at a moment when Jews were increasingly adopting the vernaculars of the cultures, empires, or nation-states around them. Hasidic communities in particular held onto Yiddish as a sacred tongue that provided a sense of insularity. Some of these groups reflected upon this decision in theological terms. Eli Rubin’s article explores the teachings of Chabad/Lubavitch Hasidism on Yiddish as spanning the secular and sacred, affording it religious significance precisely because of its status as an ordinary language rendered holy by human actions. 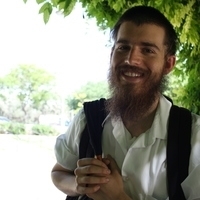 Here Yiddish plays a critical role in the task at the heart of Hasidic devotion: uplifting the world and making all things, including ordinary language, into vessels for divinity. Other writers in America took a very different approach in presenting religious themes in Yiddish. The influential theologian and teacher Joseph B. Soloveitchik, for example, continued to give public classes and lectures in Yiddish for many years after arriving in the United States. Yiddish was his native tongue and that of many of his students; nevertheless, Soloveitchik was frank about not seeing the preseveration of Yiddish as an independent religious goal. Ariel Evan Mayse argues, however, that close attention to the language of Soloveitchik’s Yiddish homilies reveals a mélange of textual and philosophical influences, including Hasidism, German philosophy, modern romanticism, Lithuanian Talmudic law, and medieval Jewish thought. Soloveitchik’s Yiddish is de-territorialized by his erudition and intellectual migrations, and Soloveitchik’s self-fashioning as the “lonely man of faith” is embodied in the particulars of his language as well as his philosophical teachings. Joseph B. Soloveitchik, Fir droshes. New York: Mekhon tal orot, 1967. The deep resonances of various strata of the Yiddish language also defined the style of poet, playwright, and essayist Aaron Zeitlin. Born in Eastern Europe, Zeitlin came to New York in 1939. Across his career, Aaron Zeitlin produced a range of works in both Yiddish and Hebrew, much like his father, the author and journalist Hillel Zeitlin. 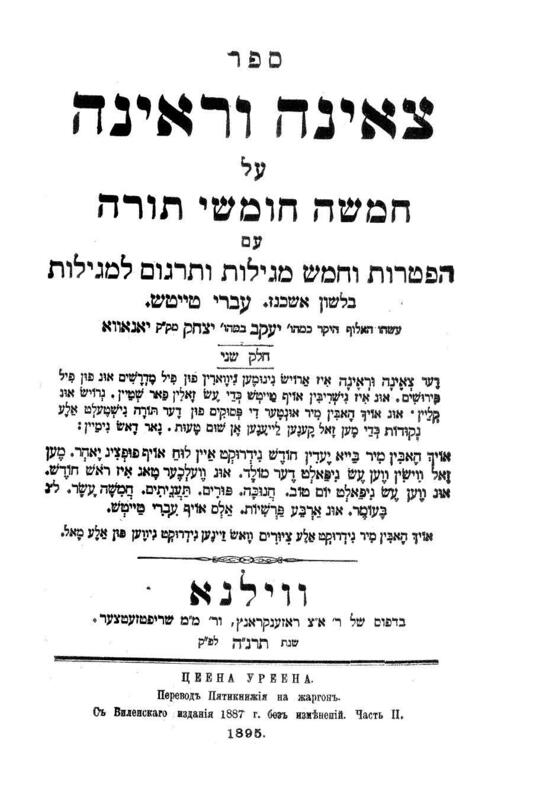 An article by the elder Zeitlin on the religious and cultural power of Yiddish and Hebrew has been translated and introduced here by Joshua Meyers and Ariel Evan Mayse. Aaron’s Yiddish writings, however, offer a particular window into his world of religious literature. Nathan Wolski presents a translation and analysis of one of Zeitlin’s short mystical essays, a poetic rhapsody that is filled with evocative—and at times uncomfortable—images plucked from the world of medieval Kabbalah. 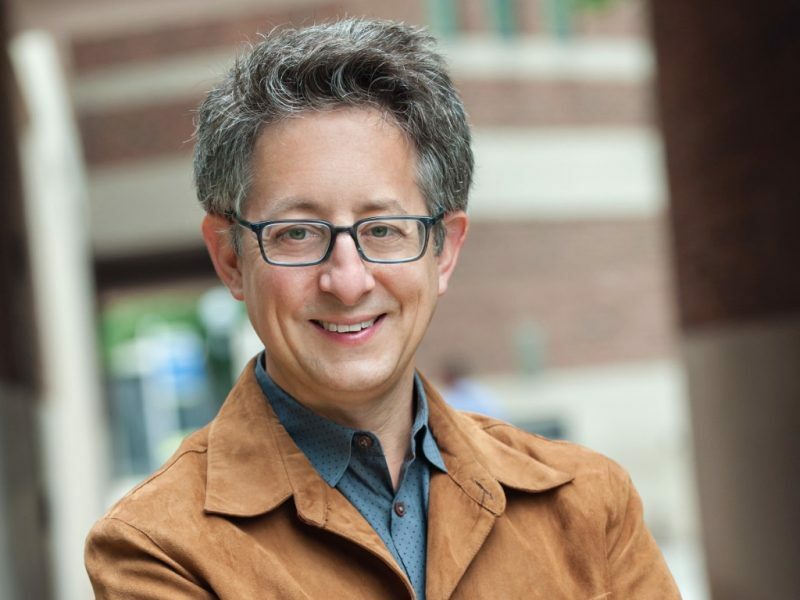 Zeitlin’s piece is written in a Yiddish redolent with mystical allusions from both Aramaic and Hebrew sources. Wolski argues that Aaron Zeitlin must be situated within the canon of modern Jewish thought as a creative writer noteworthy both for his intellectual contributions and his powerful literary expression. Whereas Jewish radicals affiliated with diasporist socialist causes such as the Bund or the Communist Party championed Yiddish as a “worker’s” or folk language, Zionism for the most part, particularly in Eastern Europe, was committed to reinventing Hebrew as a spoken language. Eventually seeking to eclipse all other diasporic languages, some Zionists actively attempted to “forget” Yiddish, erasing and displacing it as an exilic tongue unfit for their modern national project. Some cultural and political Zionists, however, continued to see Yiddish as key to their national project. Rabbi Dr. Yankev-Meir Zalkind, as described by Anna Torres, was a religious leftist in England and later in Israel. He was a Zionist who wrote tirelessly in Yiddish, arguing for a political philosophy of anarchism that was nurtured by Jewish sources. Zalkind, a fiery iconoclast who walked in many worlds and was at home in none, used Yiddish in heralding the dawn of a revolution that was at once secular and religious. 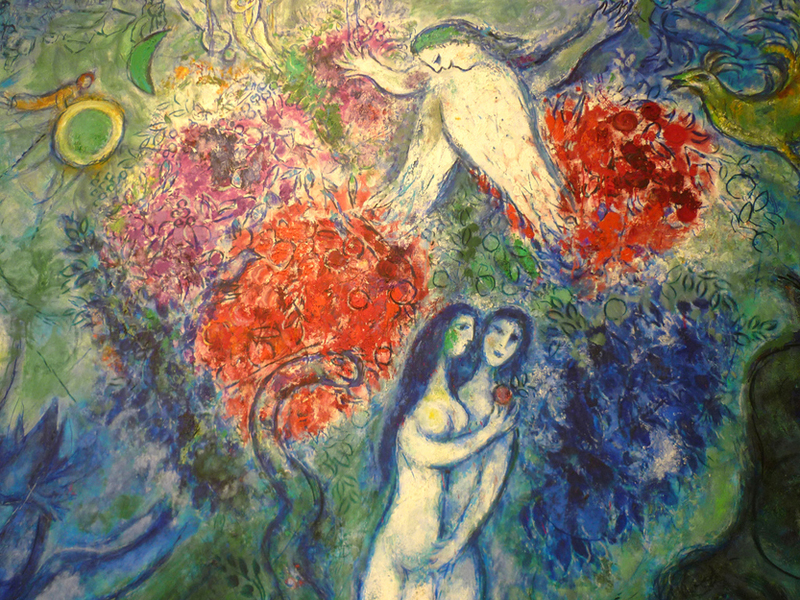 This special issue provides a forum for the meeting of significant figures and historical moments, a range of meditations on issues of religion, theology, and questions of language that took place in Yiddish. In our attempt to offer a few entrées into this vast literature, we have tried to bring together a range of voices from across several centuries, including those of anonymous translators and Hasidic rebbes, as well as modernist poets, essayists, and Orthodox anarchists. Together, these writings take us beyond the general assumptions about the distinctions between secularization and sacralization. We offer them to Yiddishists, researchers of modern Jewish thought and culture, and, most broadly, all those interested in Yiddish sources that engage with the life of the spirit and the mind. The reader is invited to place these writers and their ideas in dialogue with one another as well as with their more famous contemporaries in Yiddish and modern Jewish culture. Their work allows us to complicate the narrative of assimilation, secularization, and religious decline that has characterized so much Jewish historiography. Charting threads of continuity as well as identifying tension, fracture, and difference, one is then encouraged to browse further, considering how these articles and translations complement and challenge the other pieces that have been published In geveb. The transliteration of the title of Ze’enah U-Re’enah has taken many forms in bibliographic records, including but not limited to: Tsene-rene, Tsene-urene, or Tsenerene. Morris M. Faierstein has chosen to transliterate the title to maintain direct reference to the Hebrew spelling of the terms [צאנה וראנה]. Mayse, Ariel Evan, Naomi Seidman, Marc Caplan, Daniel Reiser, and Sunny Yudkoff. “Kratsn in der linker peye: yidish, yidishkayt, un dos pintele yid: A special issue of In geveb on Religious Thought in Yiddish.” In geveb, January 2019: https://ingeveb.org/articles/religious-thought-in-yiddish. Mayse, Ariel Evan, Naomi Seidman, Marc Caplan, Daniel Reiser, and Sunny Yudkoff. 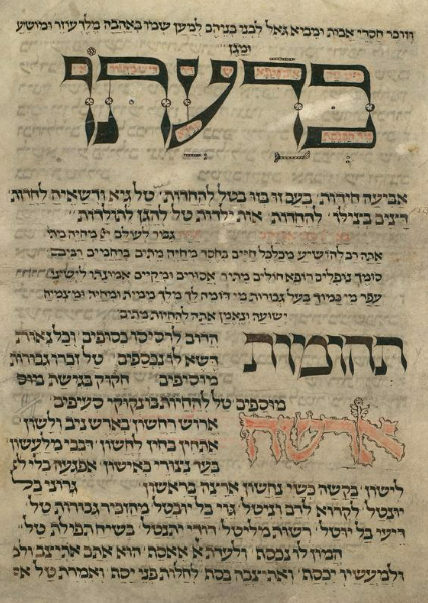 “Kratsn in der linker peye: yidish, yidishkayt, un dos pintele yid: A special issue of In geveb on Religious Thought in Yiddish.” In geveb (January 2019): Accessed Apr 21, 2019. 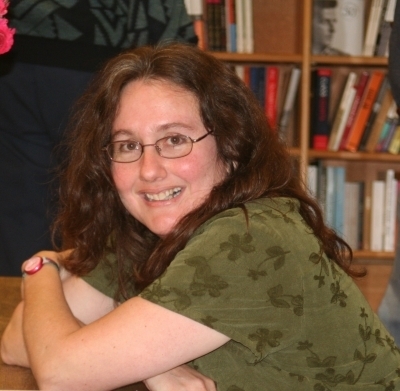 Naomi Seidman is the Koret Professor of Jewish Culture at the Graduate Theological Union in Berkeley. Marc Caplan is a scholar of Yiddish literature and Jewish modernism. 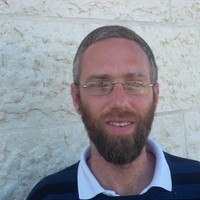 Dr. Daniel Reiser is a senior lecturer in Zefat Academic College and Herzog Academic College. 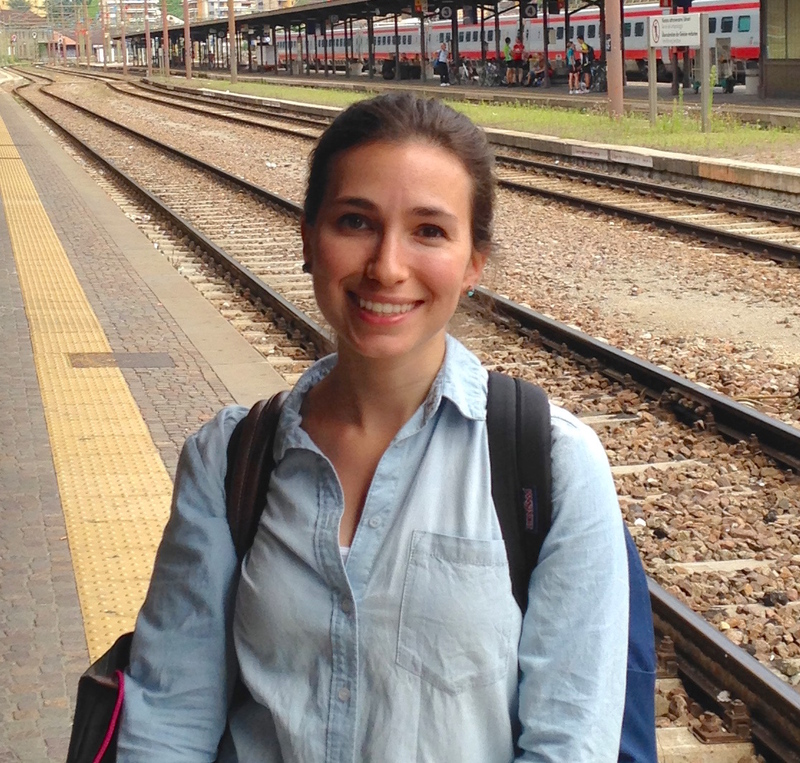 Sunny Yudkoff is an assistant professor at the University of Wisconsin-Madison.